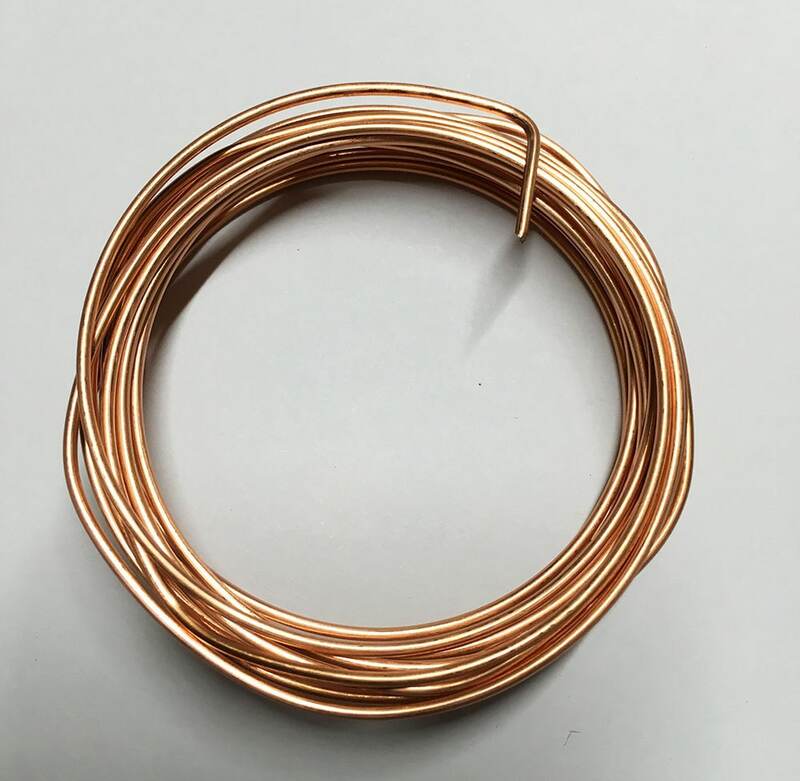 High quality copper non-tarnish wire, 14 gauge (1.626mm, 10 feet = 3 meters). Made in USA. Professional quality craft wire for all your jewelry, craft, beading, and other artistic projects! 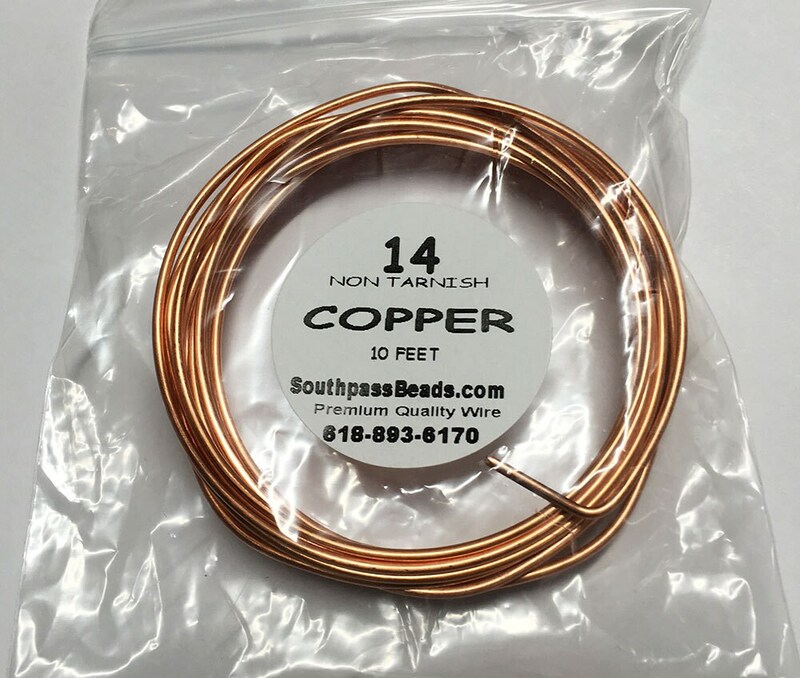 Copper with clear baked on nylon. It is also lead and nickel free. Shipping was fast, and I love my items will be ordering soon. Item came on time and worked great for my project. Super fast shipping and just what I was looking for - thank you!